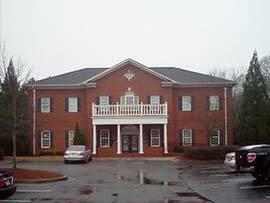 The experienced OB/GYNs from Marietta OB-GYN Affiliates, P.A. provide comprehensive Obstetrical and Gynecologic care to meet the medical needs of women from East Cobb, Georgia and the surrounding areas. Our OB/GYN practice offers a broad range of women’s general medical care and specialized care in the area of the reproductive system to support women during all the different stages of their lives. Our OB/GYN practice consists of six experienced physicians, one Registered Nurse Clinical Nurse Practitioner (RNCNP) and a dedicated team of nurses, medical assistants and administrative personnel. Our physicians and staff are committed to mixing excellent medical care with compassion and sensitivity. Whether you come into our office for prenatal care or for the treatment of a serious Gynecologic problem, you will be treated with the utmost care and respect. Our physicians and staff care deeply about the health and well being of each and every one of our patients. 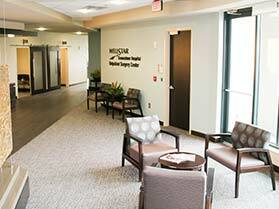 For Gynecologists you can trust near East Cobb, Georgia, call Marietta OB-GYN Affiliates, P.A. Conveniently located in Marietta, GA, we offer a full range of Gynecologic care to support women from adolescence through menopause and beyond. Our Gynecology services include well-woman care, comprehensive patient education, management of hormonal and menstrual problems, management of menopause, hormone pellet therapy, assistance with sexual, marital or emotional problems, diagnosis and management for infertile couples, contraception and sterilization. In addition, we offer treatments for many pelvic, breast and urinary problems, treatment for urinary incontinence, treatment of pelvic organ prolapse, treatment for fibroids, ultrasounds, endometrial ablation and minimally invasive surgeries including hysteroscopy and laparascopy. If you live in East Cobb and are in need of Obstetrical care, call the experienced Obstetricians at Marietta OB-GYN Affiliates, P.A. 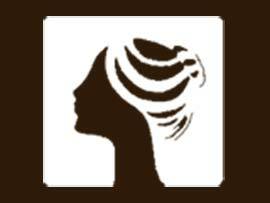 We manage pregnancies, including high risk pregnancies, for patients in East Cobb and the surrounding areas. Our Obstetrical services include prenatal care, ultrasounds, vaginal deliveries, Cesarean Section Deliveries, Vaginal Birth After Cesarean (VBAC) deliveries and more. 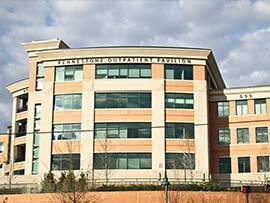 Our providers delivery babies at the state-of-the-art birthing center at Wellstar Kennestone Hospital. Please contact our East Cobb OB/GYNs today to schedule an appointment. We are currently accepting new patients and we participate with most health insurance plans. We look forward to caring for your health.